Moving to Bangkok and looking for some nice ways to decorate your new home? Or just passing through and hunting for original souvenirs to bring back from your trip? Then I’ve got the shop for you! 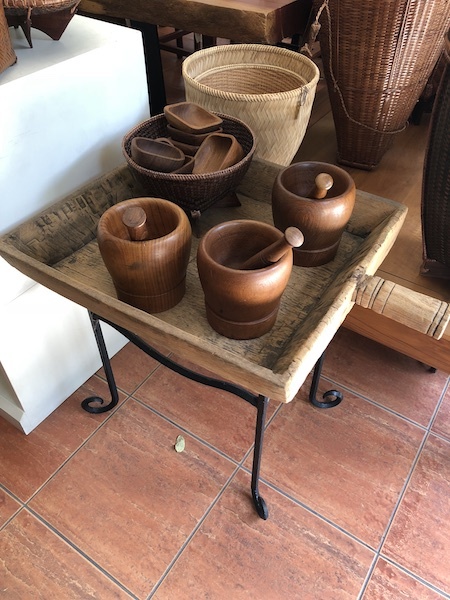 At Paya you can find the most beautiful home deco, gifts and accessories. Let me give you a sneak peak and tell you the story behind this hidden gem in Bangkok! Paya is a Thai family business, founded by Pramort and his wife Jeab. But this dream wasn’t realized overnight. At first Pramort and Jeab lived in Chiang Mai, in the north of Thailand. They started a coffee shop, but hipsters hadn’t arrived yet and the demand wasn’t there in those days. They decided to reorientate and pursue Pramort’s initial passion for crafts. 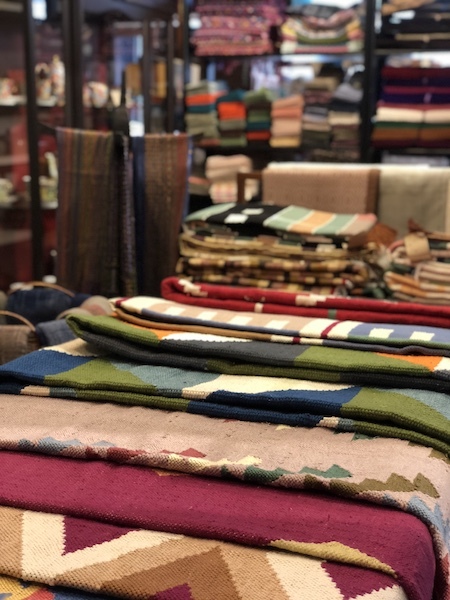 The couple traveled throughout north and northeast Thailand meeting local artisans, sourcing handwoven cotton and studying the intricacies of dyeing and weaving. Once they felt ready to start their new project, Pramort and Jeab moved to Bangkok. 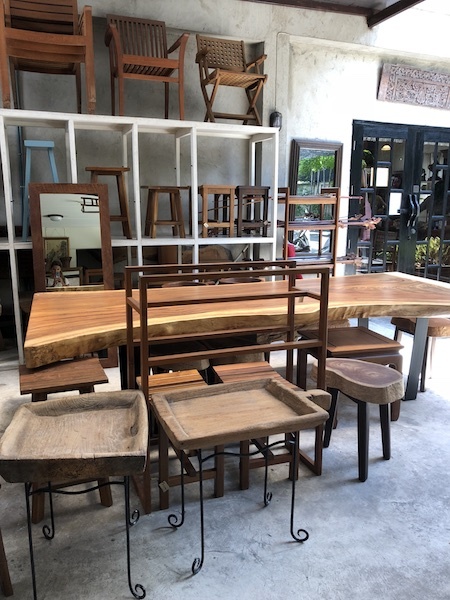 Pramort started selling furniture in wood and teak, pieces that he designs himself as well as customized orders. 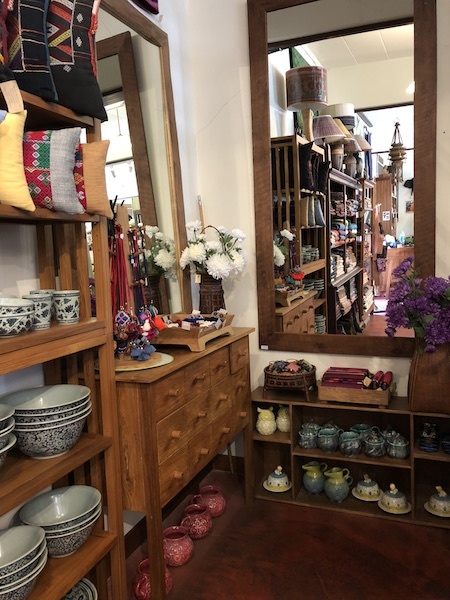 He works with a dedicated team of Thai craftsmen who are absolute wood masters, and all fabrics are quality cotton from the north of the country. 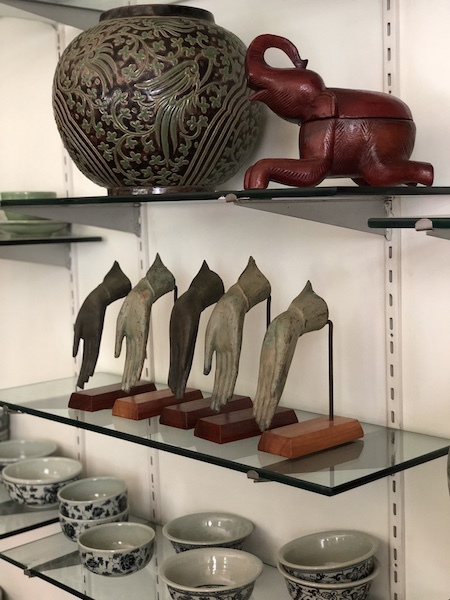 As his business expanded – and moved from a 20 square meter patch to a spacious shop in the heart of Bangkok – Pramort added accessories (scarfs, bags, jewelry) and home deco (such as ceramics and pillows) to his collection. 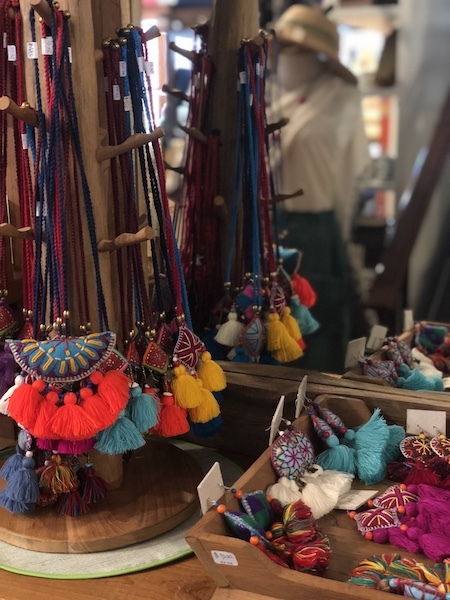 Each and every piece is handmade by a Thai artisan! 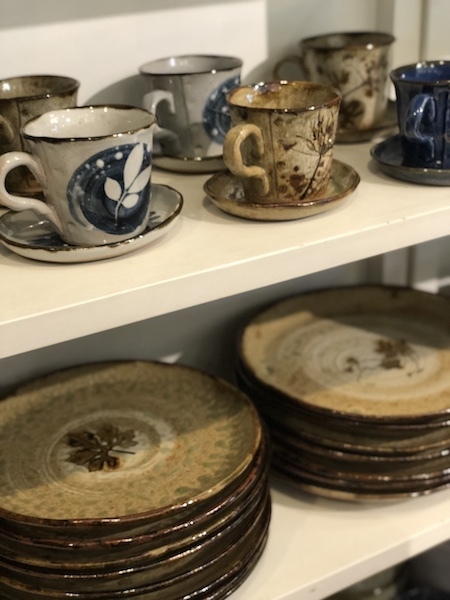 But even if the business has grown, it remains a cozy family shop. 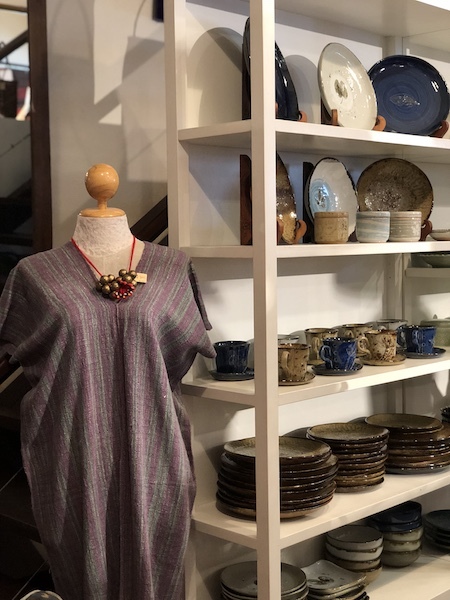 When you walk in, you’ll be helped by Pramort’s lovely daughters and you can browse Paya’s beautiful goodies – or have any piece of furniture custom made. 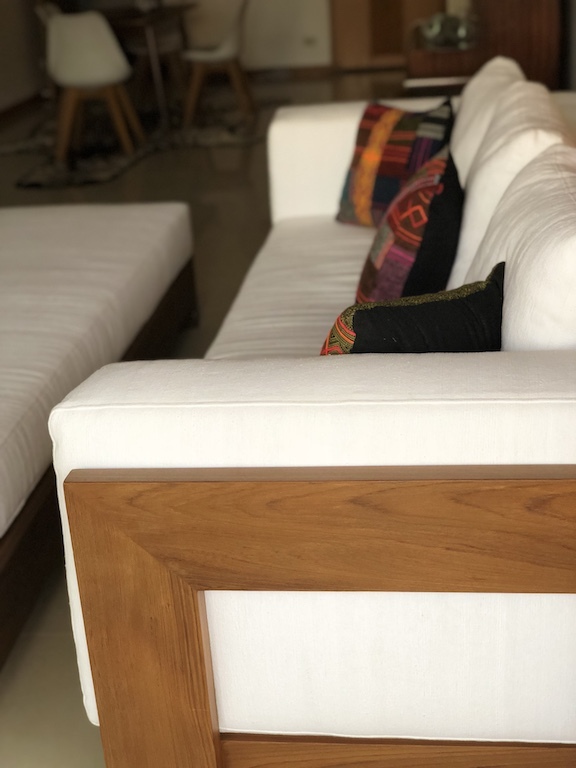 This is a two piece sofa I had made by Paya – you can either pull it apart or use it as a lounge bed. Loving it! 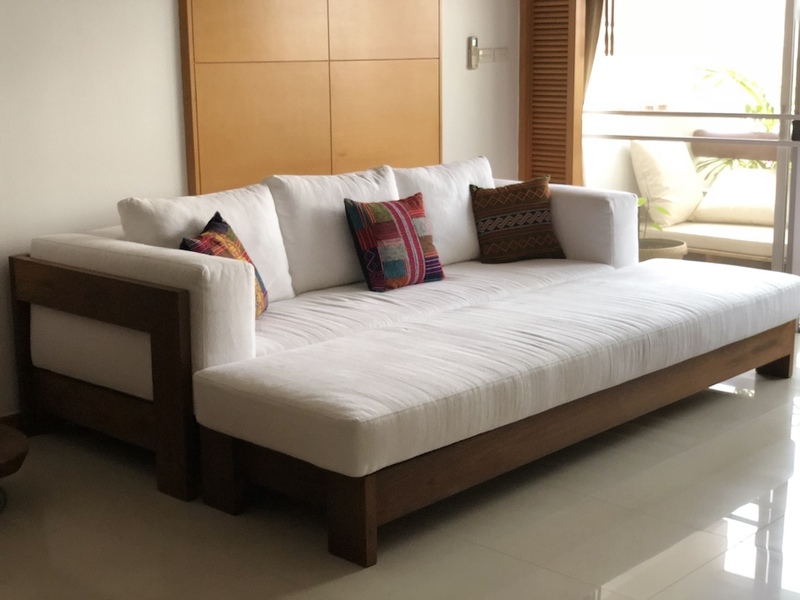 Couldn’t be happier with this sofa bed… It’s a unique piece that will move around with me around the world and which will always remind me of my Bangkok days! You can find Paya in Bangkok, at 203 Soi Thong Lor 10, Sukhumvit Soi 55 (look for “Paya shop” in Google Maps or check out these instructions on how to get there). The shop is open Monday to Saturday from 9:00 to 18:00 (closed on Sundays). Any questions on this brand or my blog in general? Any ideas or feedback you’d like to share? I’d love to hear from you in the comments below!